Say it ain’t so Bowman, say it ain’t so. While I accept your Chrome cards, your Platinum effort, and the always hideous Sterling as a price to be paid for a solid base product, I can’t get behind this new thing you’re doing. Inception? Why? Why do we need another ultra high end product? I’m getting very tired of single pack boxes (if there is only one pack, it is called a PACK!) that sell for exorbitant sums. 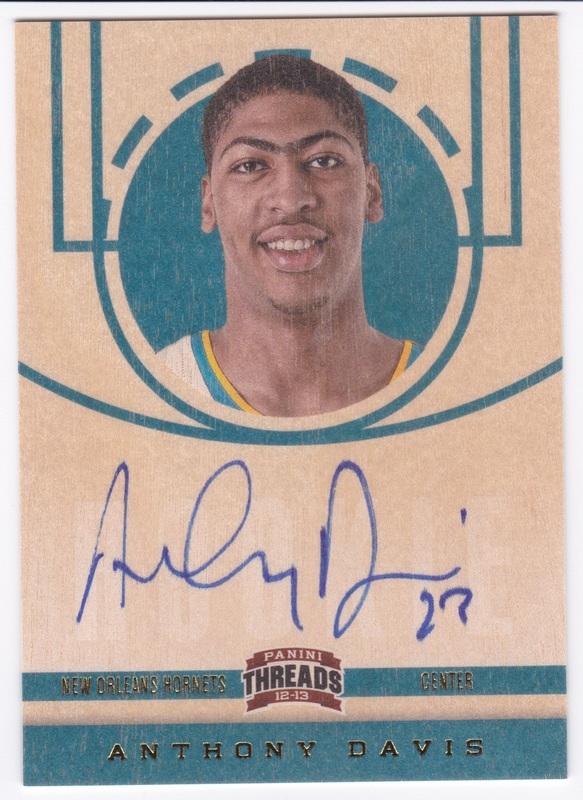 We have enough of this with Topps Tier 1, Triple Threads, Museum Collection, etc. It is unnecessary to expand this idea to the Bowman line. 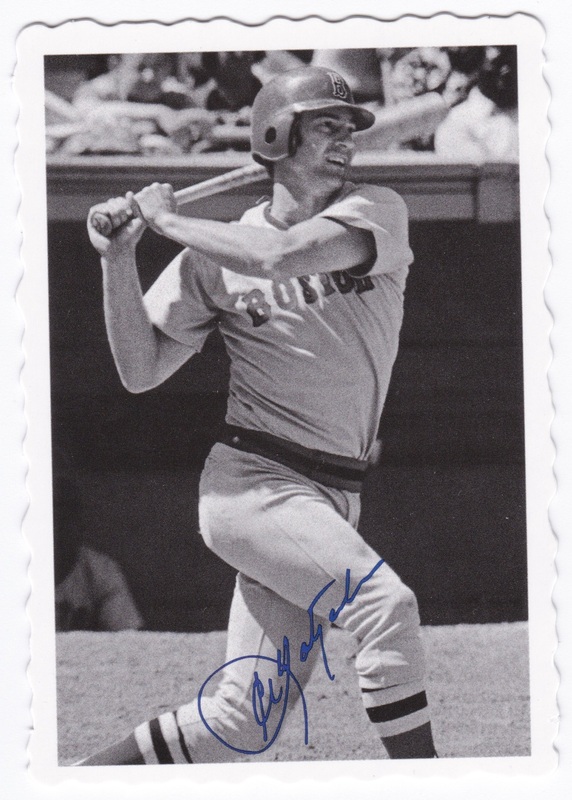 I don’t want to drop $150 (or whatever it may cost) on the opportunity to get a couple high end cards of prospects who may or may not pan out. 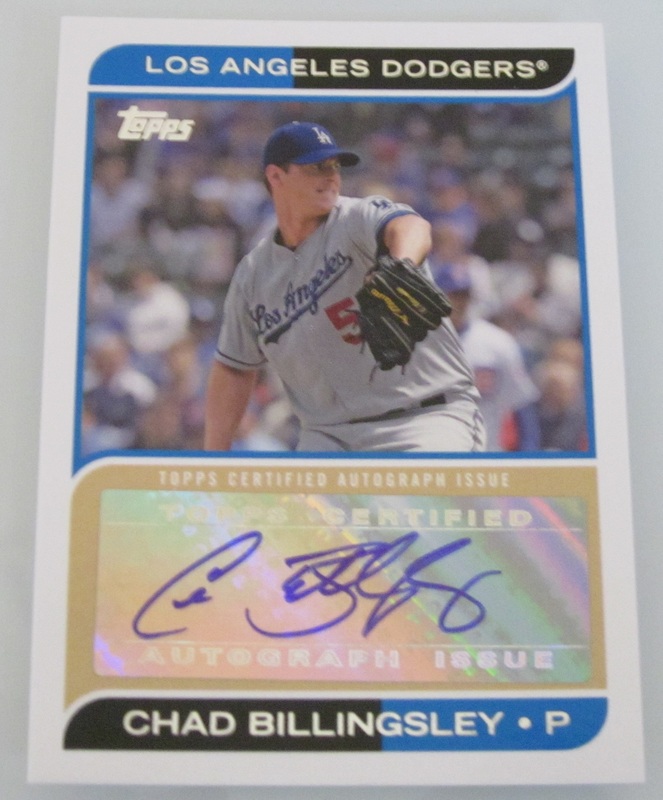 It is one thing to give me the opportunity to get a Pujols or Mays autograph or a Ruth relic, but the chance to get a 1/1 Dylan Bundy is not selling me on the high end product. The point of prospect collecting, at least in my eyes, is to invest a reasonable amount now for a potential profit later, if I’m investing a lot now I want immediate returns. Not to mention this awful design. What’s with the clouds? Is it raining prospects? Are they supposed to be angels? Bowman, you’ve abandoned all trappings of good design. You need to rethink this. Christmas 2012: Just the hits please. Another year, another Christmas box opened with my pop. This is year 19 of our Christmas tradition and since we are a family of few traditions this is my favorite. 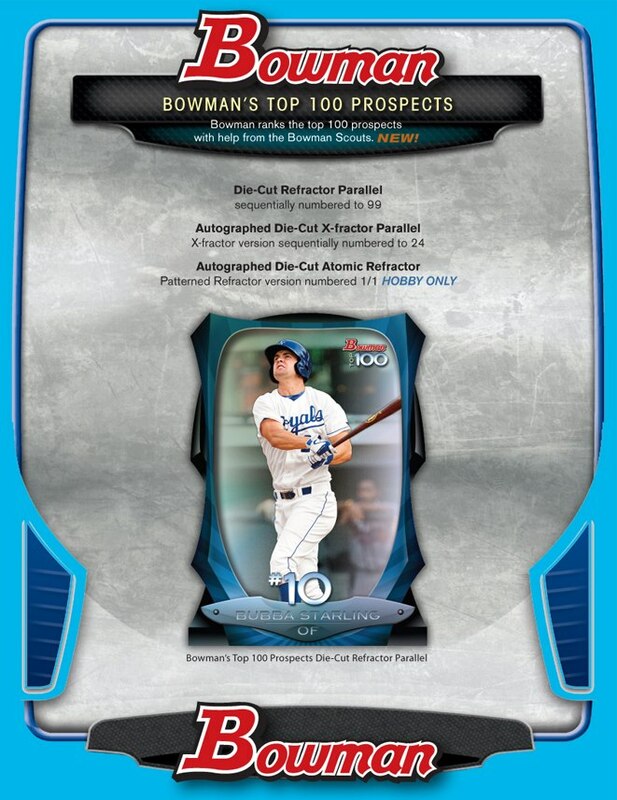 This years box: 2012 Bowman Draft Picks and Prospects. 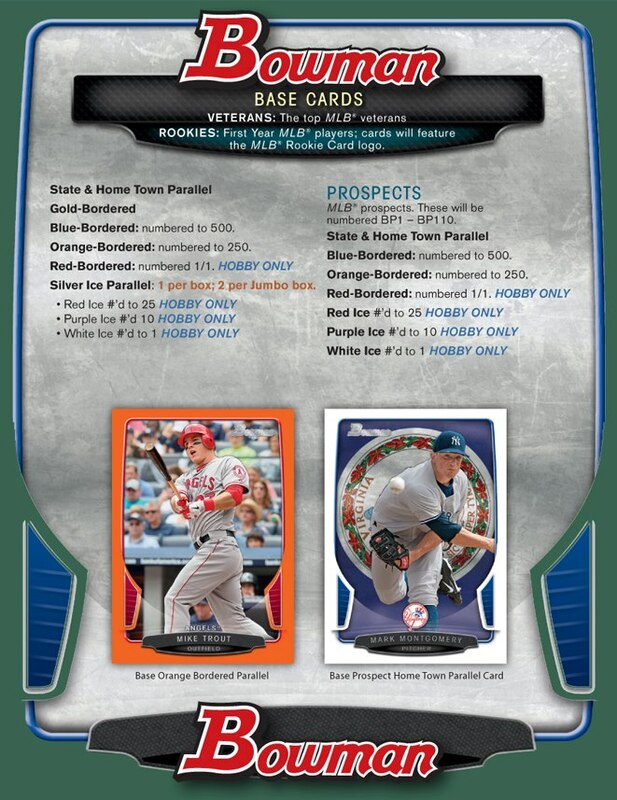 DP&P is always a must buy, while I don’t recognize a lot of the names the prospector in me knows how important this product will be down the line if any of these guys turn into Pujols, Trout, or Harper since these are the first cards and autographs for many young players. 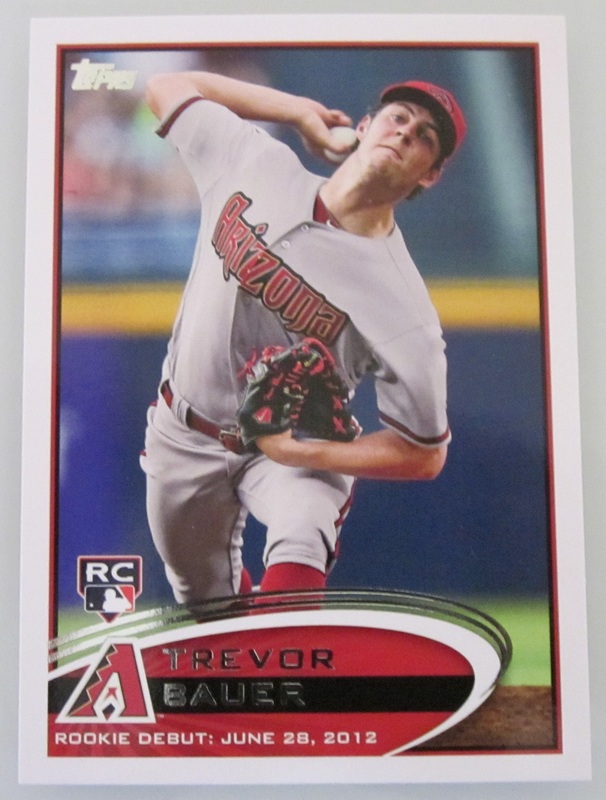 DP&P is essentially Bowman’s version of Update, so the design is identical to this years Bowman base, which I find appealing with it’s large pictures, team coordinated borders and simple, silver foil text. Valdespin, again. 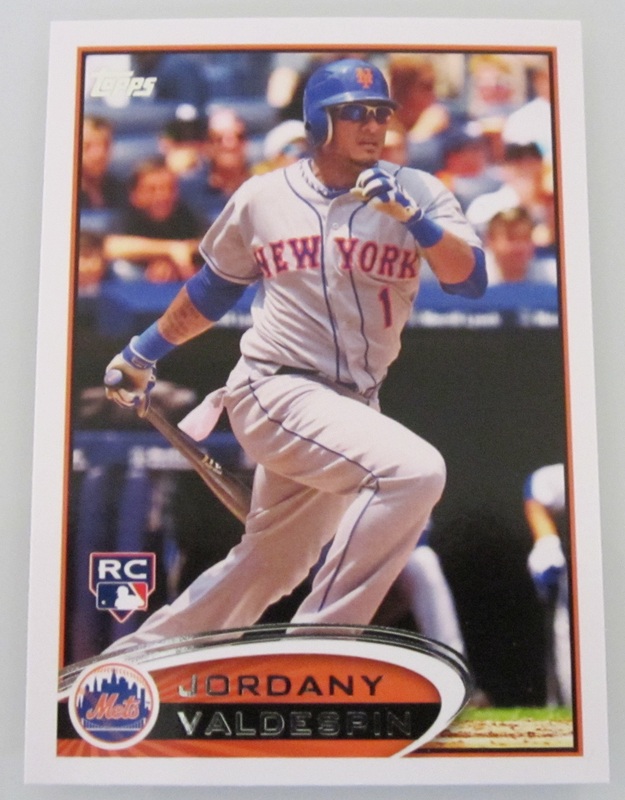 If Valdespin becomes the next Jeter then I’m in the money with all the Jordany RC’s I’ve pulled this year. Jeter’s successor? Probably not, but a fella can hope. 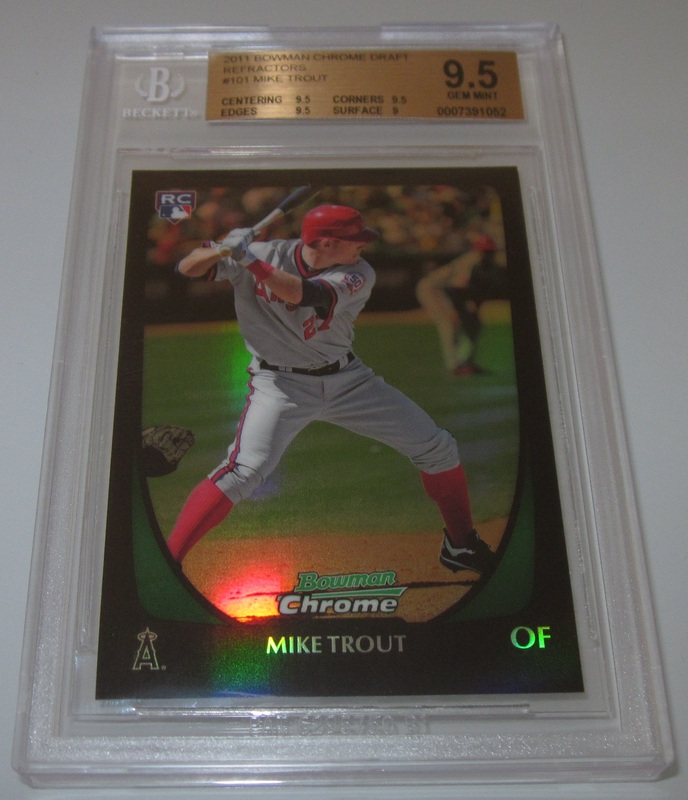 The Chrome cards, as is well known, are not my favorite but they are a good investment as they are generally worth 50% more than their non-metallic counterparts. I’ve actually learned to love Chrome recently, as I’ve realized that reselling my Chrome pulls allows me to recoup some of my cost and keep my favorite players around in all their non-Chrome glory. Jesmuel. I can’t say it, but I like it. We can’t forget abou the ever-present parallels, which also help increase the value of the product. No big parallel pulls this time around. (Don’t worry, there were hits…boy were there hits). 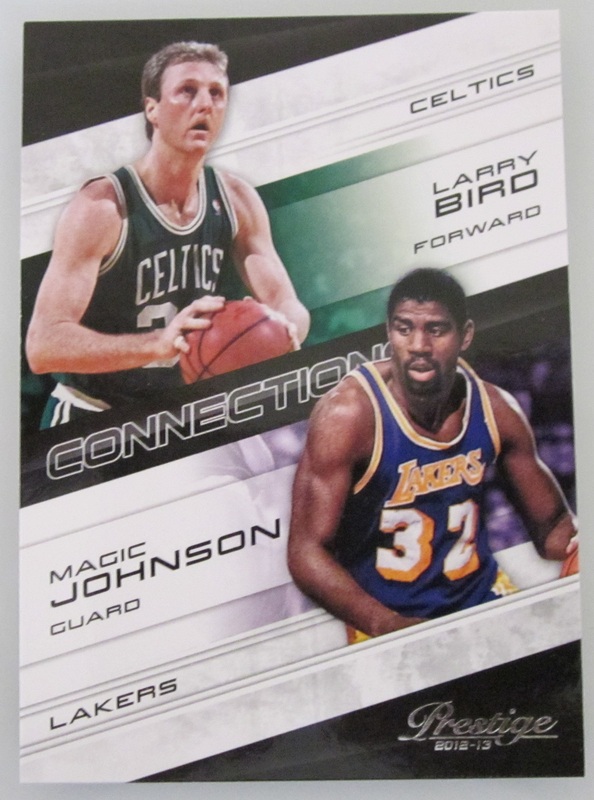 There is also a solid insert pairing old and new top draft picks, cleverly enough it is called Top Picks. The cards are nice, featuring consitent black borders with silver and gold accents and blurbs on the back detailing the players as a pair. These fall 1 in 6, so they are not tough pulls by any means but they do feature some bigger names and could get a few dollars on the secondary market. 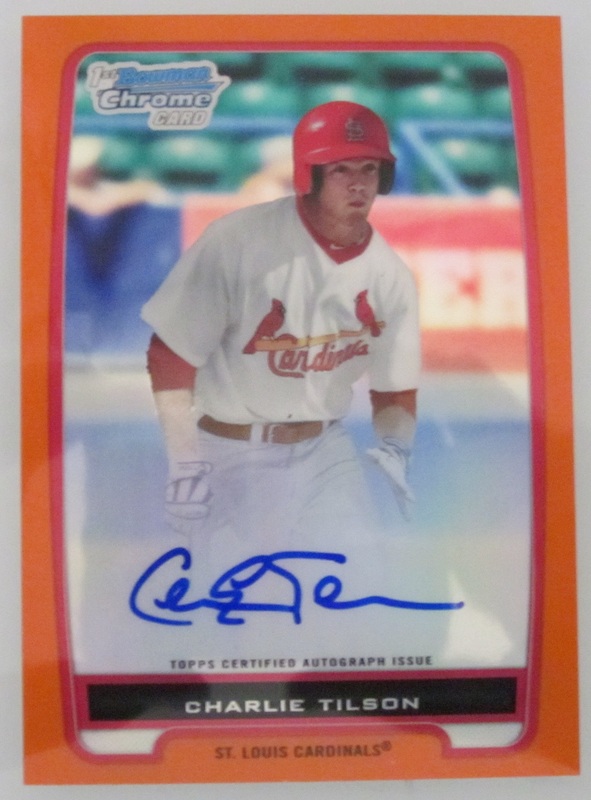 It took the whole Bowman season, but I finally pulled a Bowman Black Autograph. 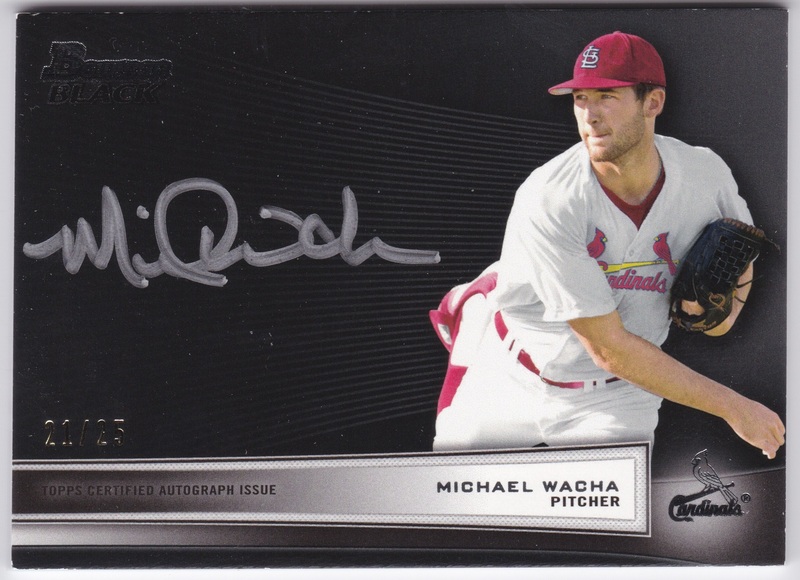 I’m not familiar with Michael Wacha, but I do know what /25 means, so Merry Christmas to me. The card itself is very thick, about 4x thicker than a normal card and is as clean and simple as what you see above. 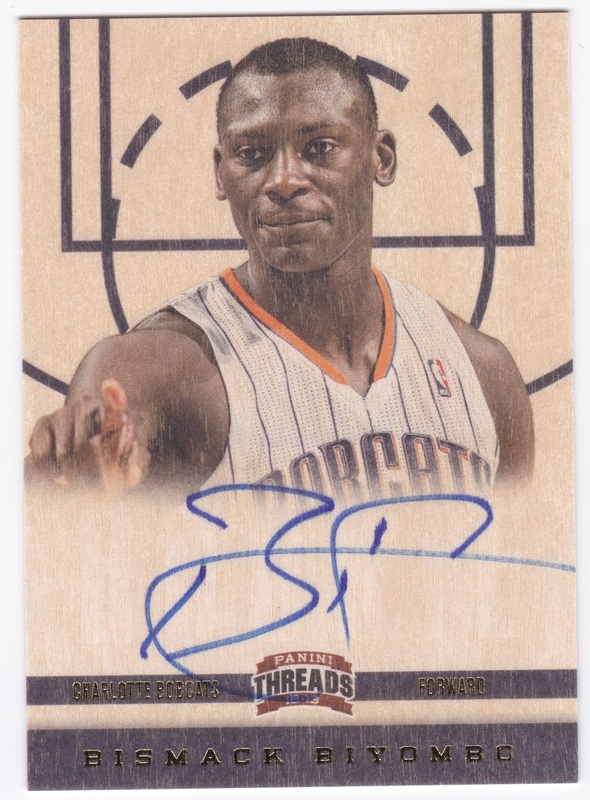 I really love the silver ink autograph and the simplicity of the card, but there is a pretty big drawback: the condition. The card has quite a bit of chipping on the edges which I would attribute to the black border and extreme thickness of the card. I would say this grades an 8 out of the pack, which is unacceptable. If anyone else had this problem leave a comment, I’d like to know how widespread this issue is. 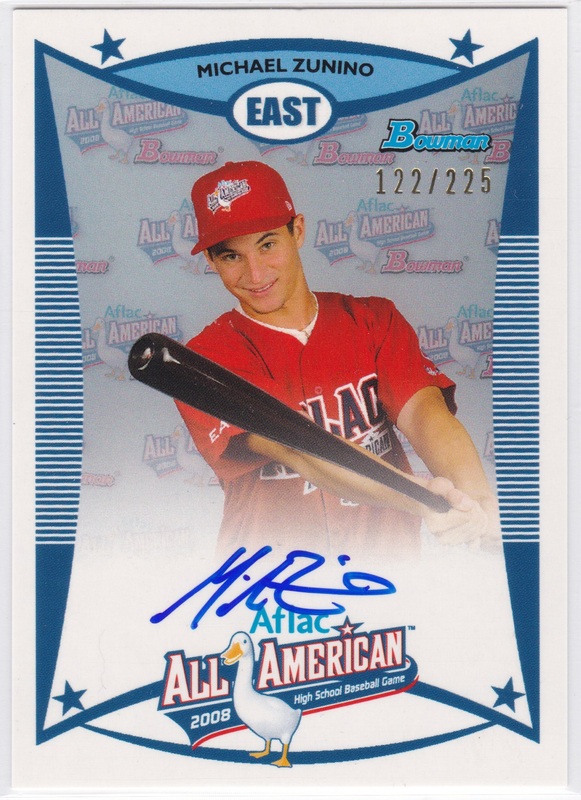 High School All-American autos are a bit of a holy grail for me, there is no auto before these for most of these players and you often get a super cheesy photo out of the deal. 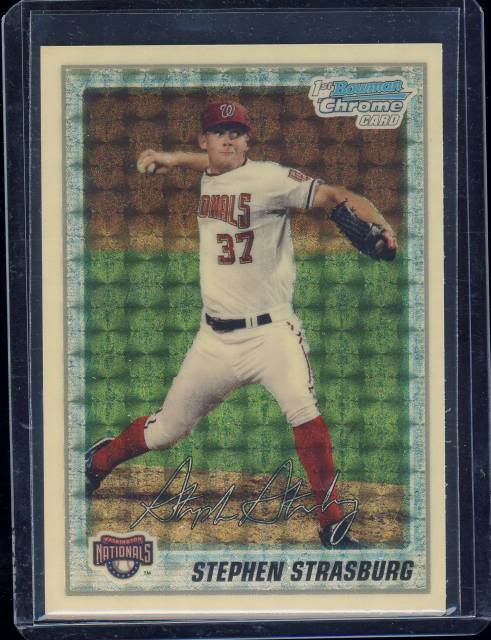 This is actually a 2008 Aflac All-American card, so the design is obviously different than the base set. As you can see this was serial numbered out of 225, so they are relatively rare. Zunino had a solid first season, hitting over .300 with 15 homes in 63 games between rookie ball, single A, and double A.
I also pulled a few codes for the Bowman Prospect Challenge. This is basically a fantasy baseball game where you collect codes which gives you the opportunity to select players who will then accumulate stats over the course of next season. All the players are prospects and it appears that bonus points will be given, in addition to normal stats based points, when players are promoted. I’m a fantasy player and a card collector, so this is right up my alley. Prizes are detailed on the game site. Based on hits alone, I give this a 5/5. Factoring in the design, inserts, and new-fangled Bowman fantasy baseball it is a 4.5/5, a worthy purchase for any prospector or autograph hound. 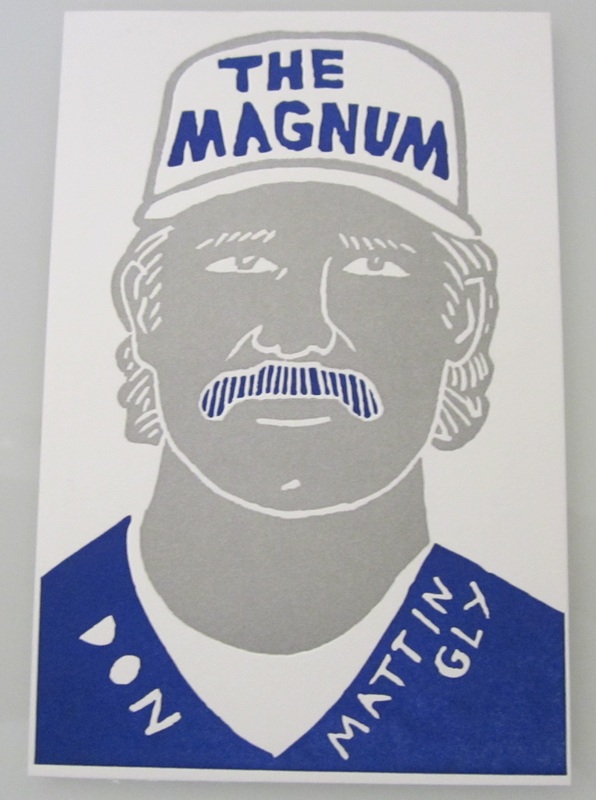 I am now the proud owner of the greatest card that I’ve ever seen. 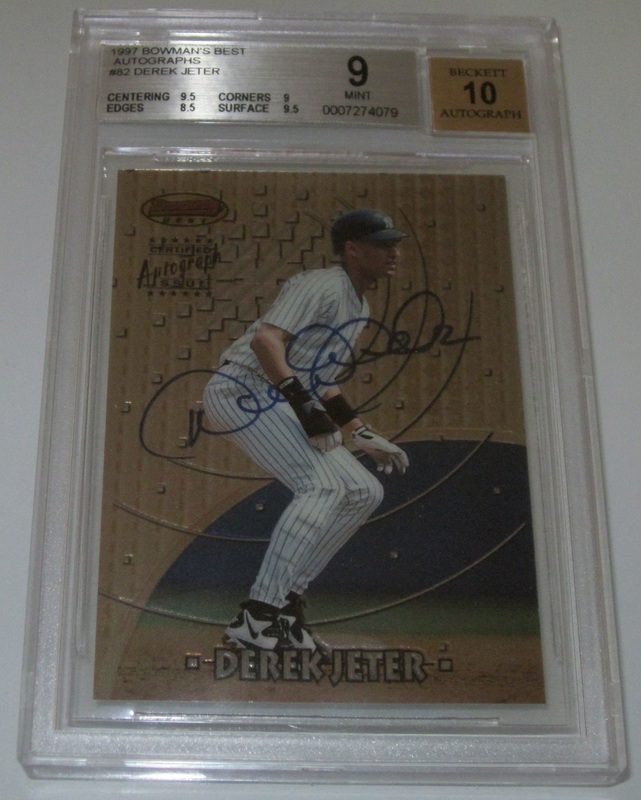 Yes, I finally purchased a 1997 Bowman Derek Jeter Autograph card. The best player. The best brand. The best autograph. Definitive. I try not to make my blog too commercial, but I’d feel a bit remiss if I didn’t try to help myself here. 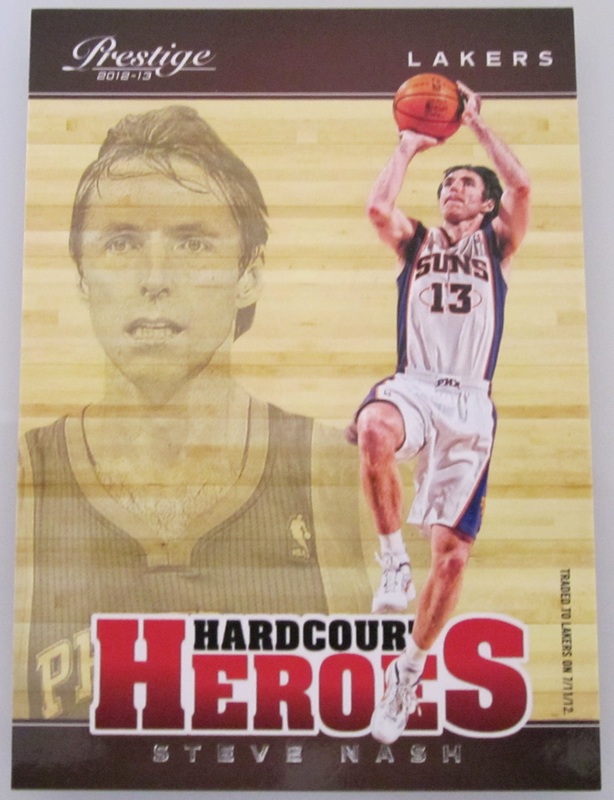 Please check out my eBay auctions. 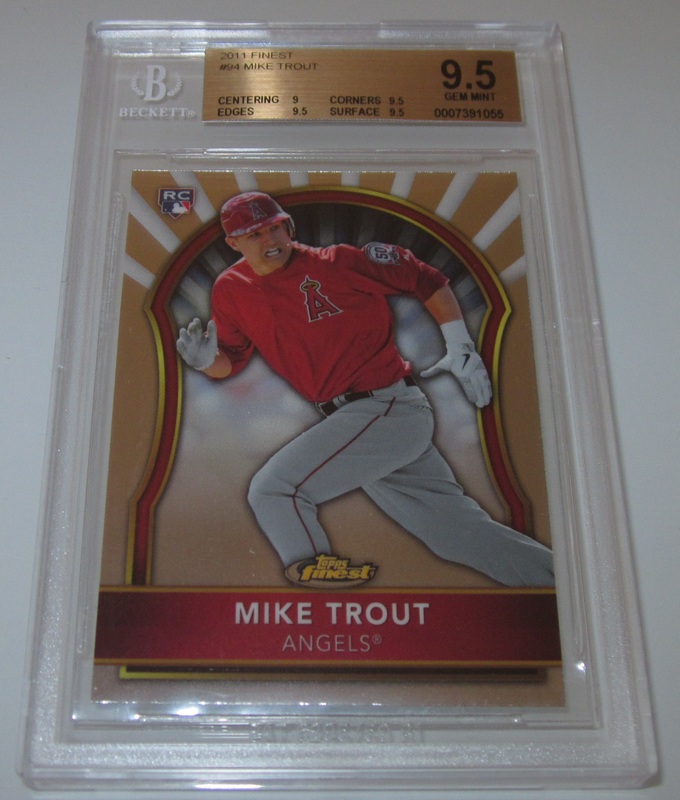 I recently had a bunch of Mike Trout stuff graded and am now selling a bit of it. There is also quite a few other items for sale at the moment. Apparently Bowman week at Pack a Week continues. 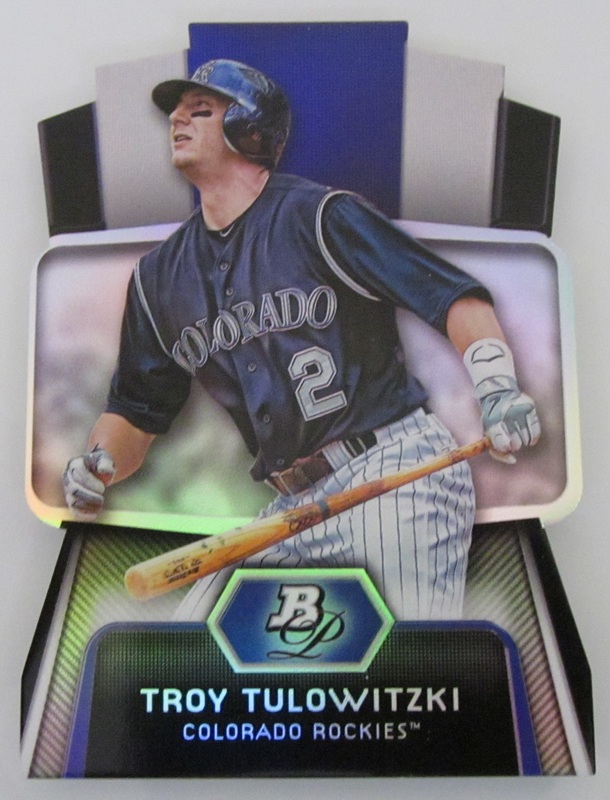 Today Bowman posted a preveiw of their 2013 base product on Facebook (see gallery for images). So here is my take on the new edition of my favorite product. The good: Autographs, autographs, and more autographs. Bowman is including, as usual, as many rookie and prospect autographs as they can pack in. 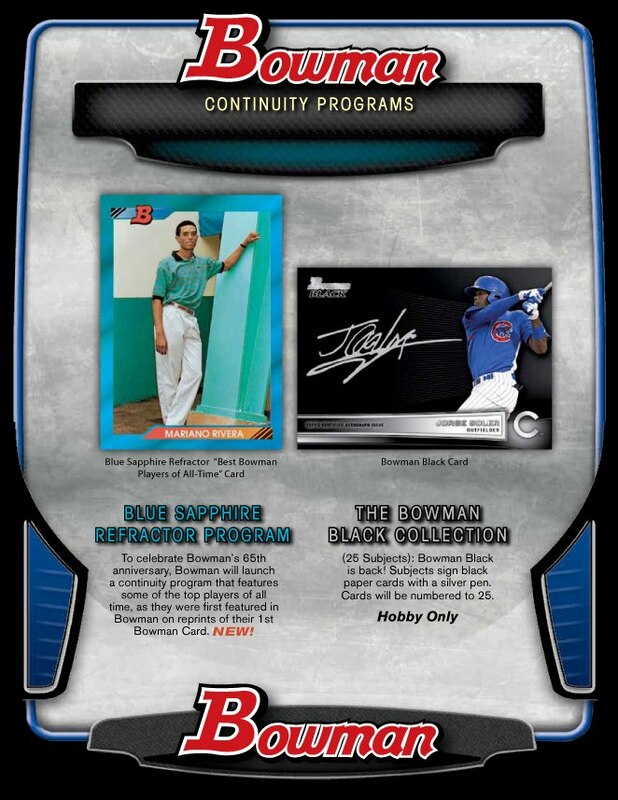 Beyond their usual chrome prospect and rookie autos, they are bringing black the Bowman Black autos (black card, silver marker, super sleek) and including Franchise Dual Autographs. 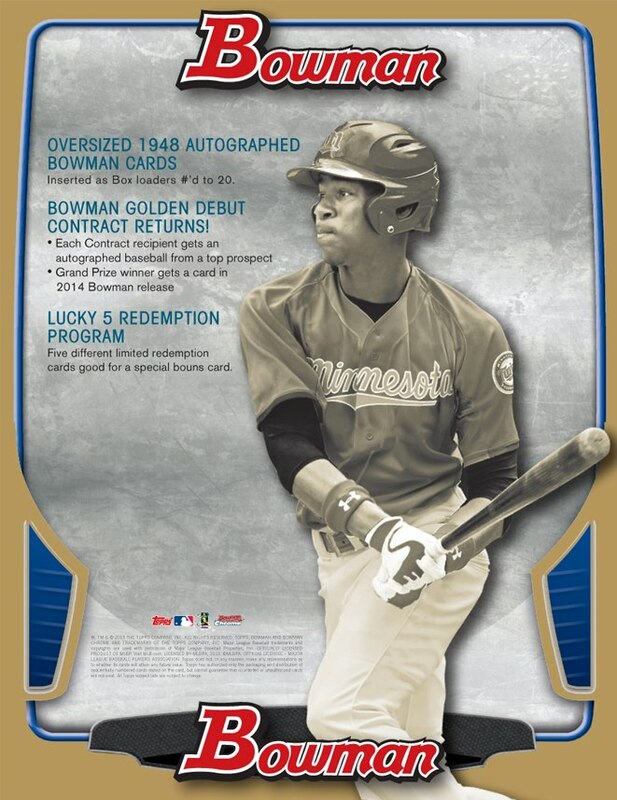 Bowman is also throwing in Oversized 1948 Style autograph box topper cards. I love the idea and, given that they are limited to /20, they should make for good chase cards. It is the 65th anniversary of Bowman and I like them going back to the well and making chase cards out of the original design. 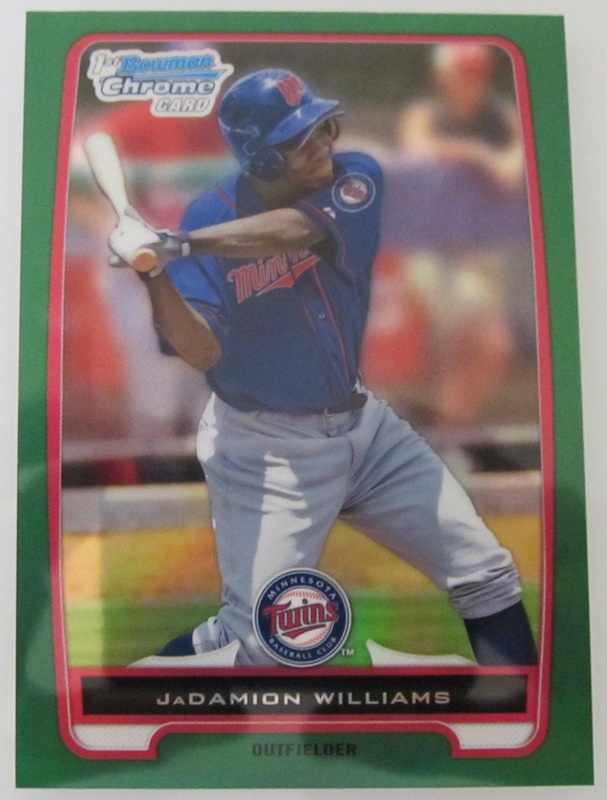 Let us not forget prospects, prospects, and prospects; it’s what Bowman is known for. 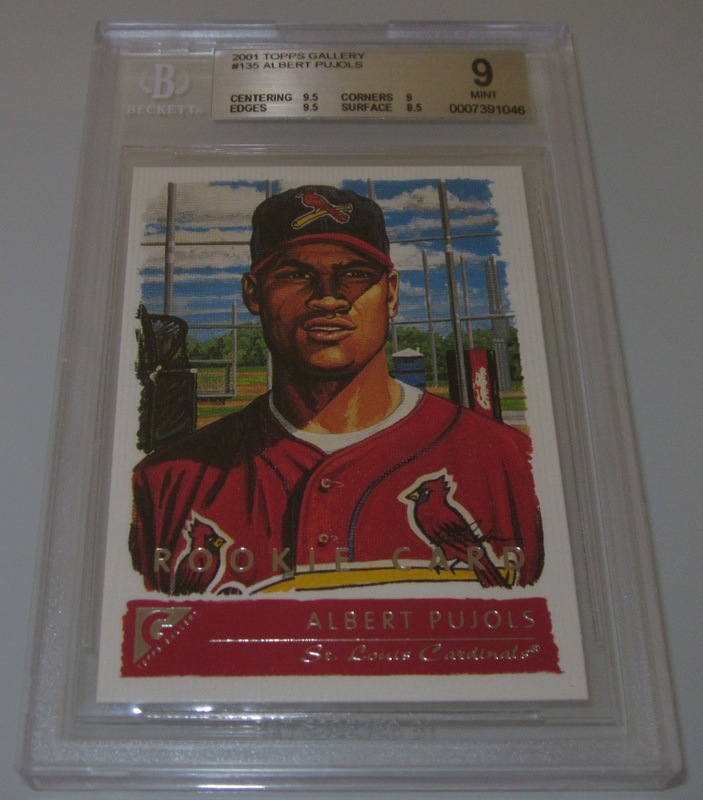 We don’t know the checklist yet, or who we’re going to be chasing, but it’s so much more interesting getting a new guys first card then Pujols 10,004th. 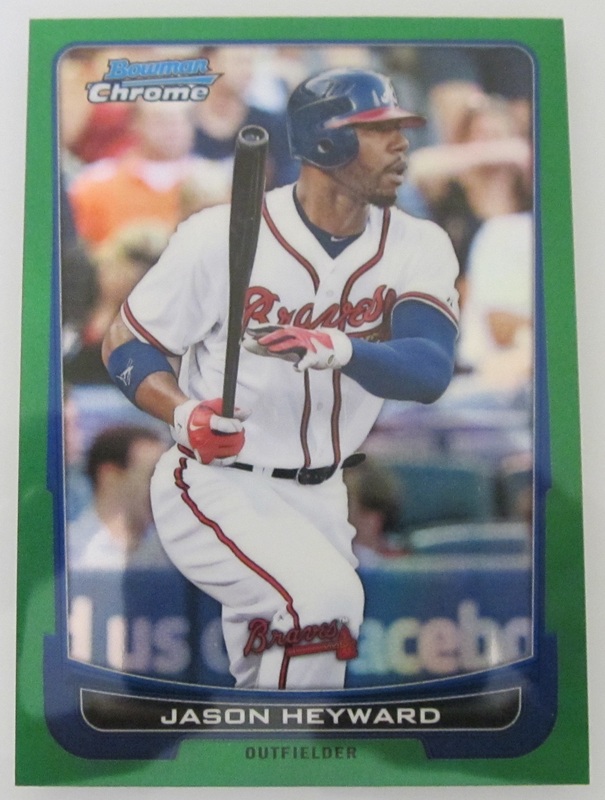 Bowman returns all the normal paralells, which produce good return on the secondary market (it’s always nice to off-set the cost of the box). 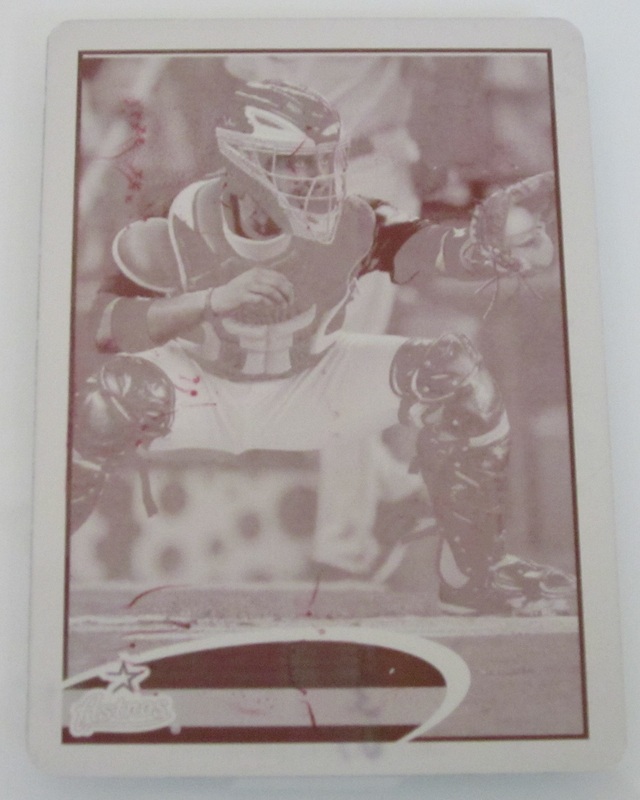 Certain paralells, and the printing plates, are jumbo only. That may be a bad in some peoples eyes, but it’s a good for me because I always buy a jumbo box. As an aside, anyone who can afford the jumbo that doesn’t buy it is a fool, you get so much more bang for your buck. The mini trend made it’s way over to the sister product. 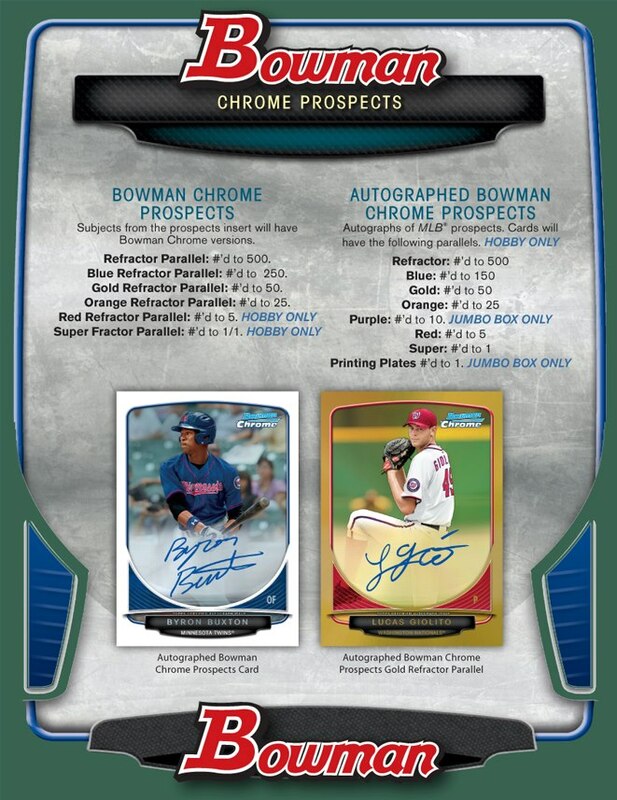 Bowman is inserting Mini Chrome Prospect cards in the packs. I love the little guys and I would love them more if they weren’t chrome. Which brings me to the bad. The Bad: Too much chrome. 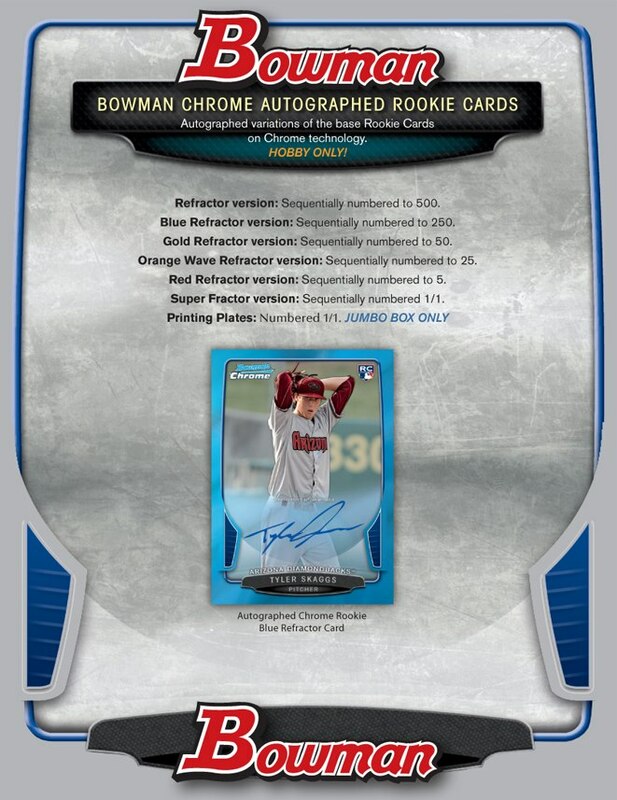 Bowman already puts out a 100% Chrome product, why must there be so much Chrome in the base product this year. Almost all the inserts and autos are chrome. 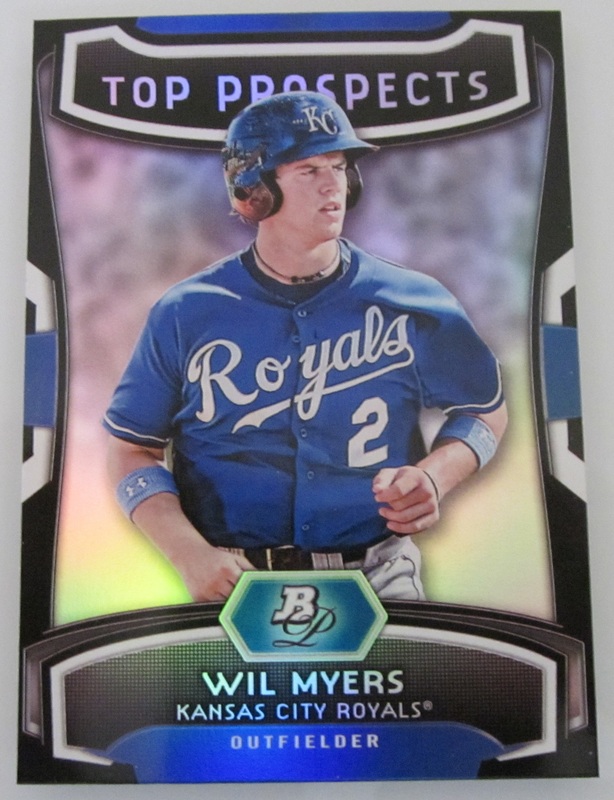 Even the Top 100 prospect set is chromed, which bums me out because it’s my favorite insert and brings me to my next point. The Top 100 prospects insert set looks hideous. 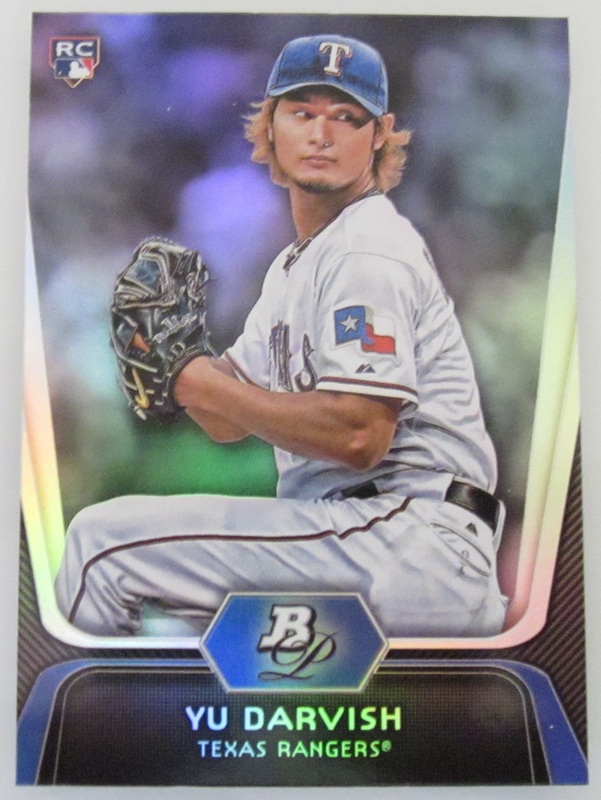 The design is stupid and futuristic and the inclusion of refractors and die-cuts only makes it worse (bad designs are not improved by making it even shinier or giving jagged edges, it’s poop either way). 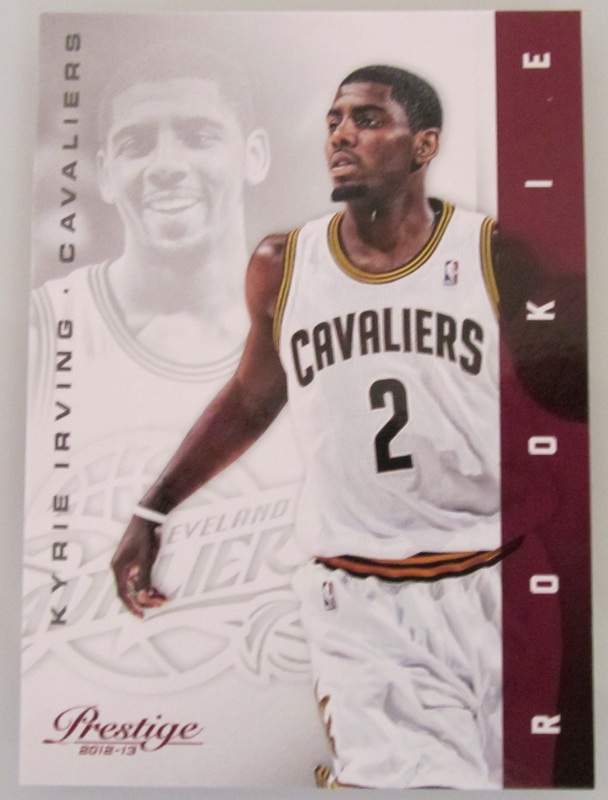 The Top 100 set will only be redeemed if I pull a die-cut auto that I can then sell for a Benjamin. 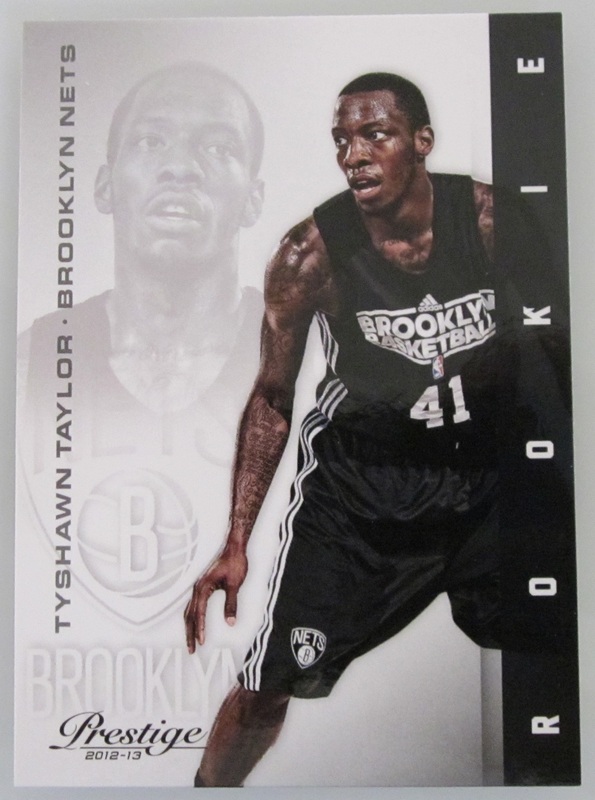 The most disappointing thing, however, is that the base card design is not so hot. The borders are intrusive and busy, and as you know I hate busy. 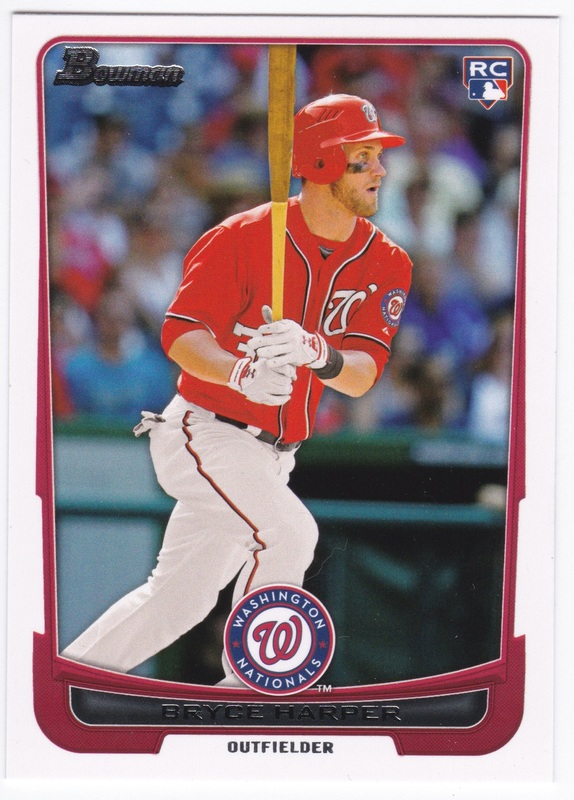 The base set really reminds me of a Topps set, which is ok but doesn’t fill me with the same joy as the normal, simple, clean Bowman designs. 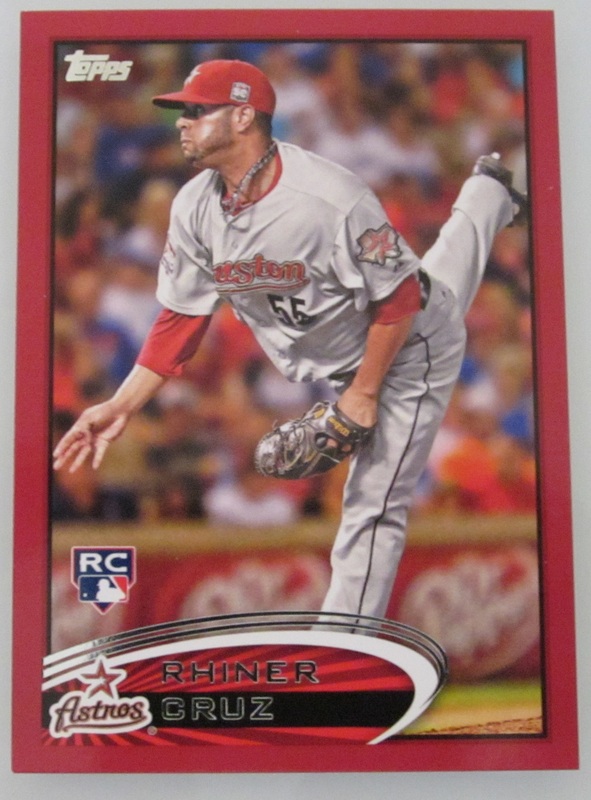 Every few years Bowman has an off year where they go overboard on the design elements and disappoint me. I can get past it because it’s Bowman, but I really wish they would stick to the simple formula that makes them my favorite. 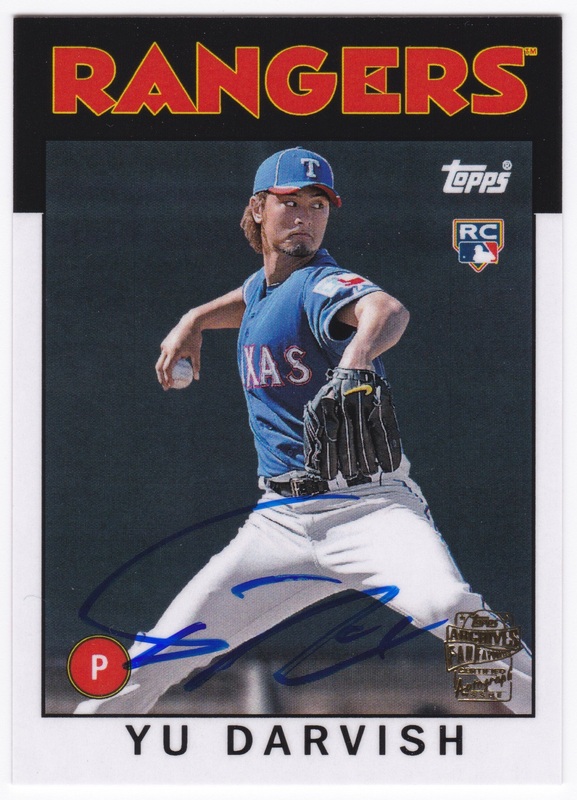 Bowman cards really need to continue to rely on solid prospect checklists and autographs and clean designs with good photography; it is the essence of the hobby. 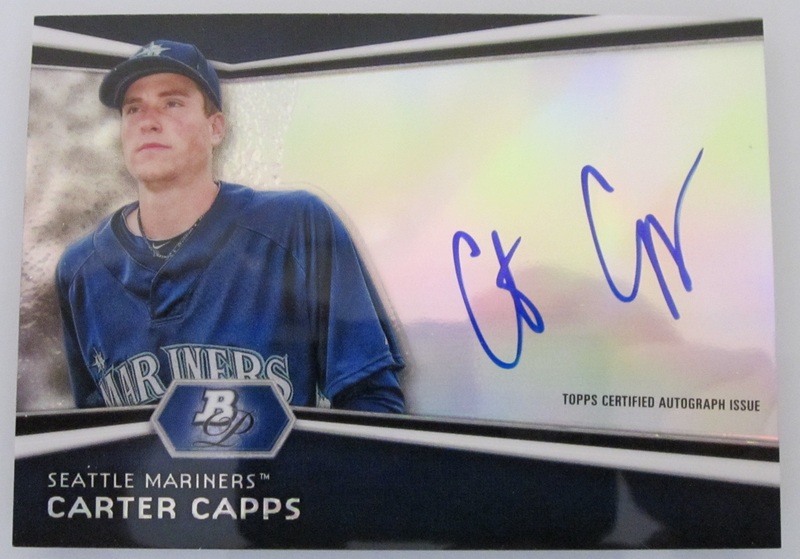 The Interesting: The Ultimate Prospect Card featuring autographs of 25 players. How big is this card? 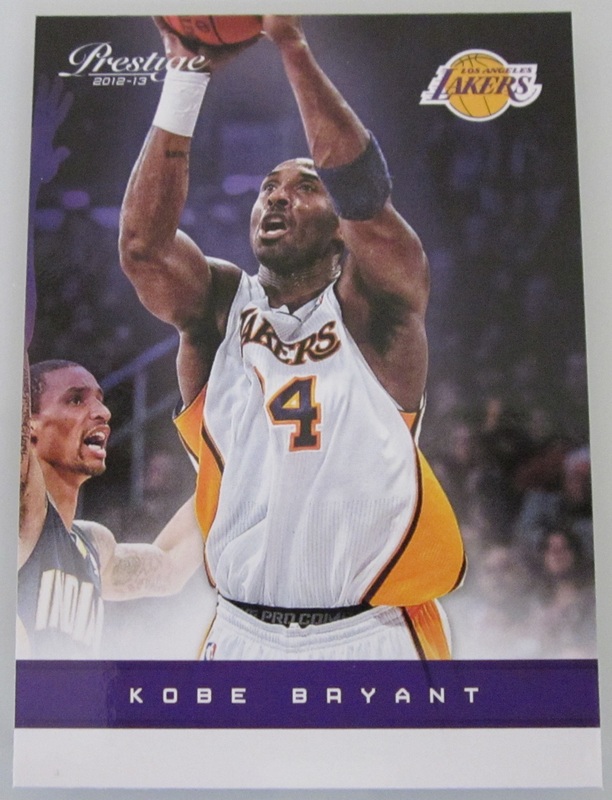 Is a two card book covered in stickers or a 25 card book, ala Panini, with a single card for each player. How much will it sell for? Will the ebay price make me angry? What if I pull it? Just kidding, I never pull anything like that, but I am interested to see what this thing is. Lucky 5 Redemption. What is this? Will they be buybacks? I love buybacks, especially if they’re autographed. 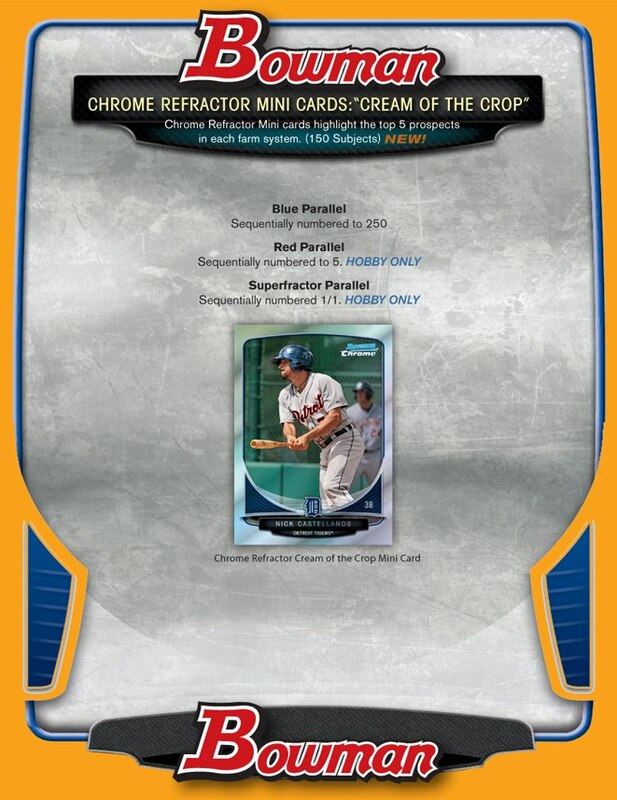 Blue Sapphire Refractor Program. 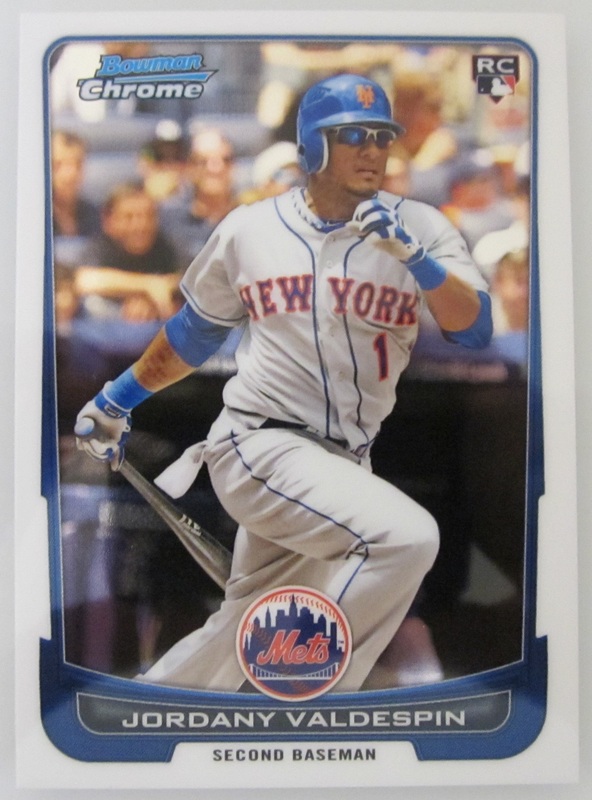 These cards will be inserted across various Bowman products next year. They appear to be reprints of iconic Bowman cards with shiny blue borders. I love the reprint idea to celebrate the 65th anniversary, however the blue borders look gaudy. I will reserve judgment until I see the checklist and the cards in person. In closing, Happy Anniversary Bowman. I can’t wait until May. ‘Tis Chrome season. 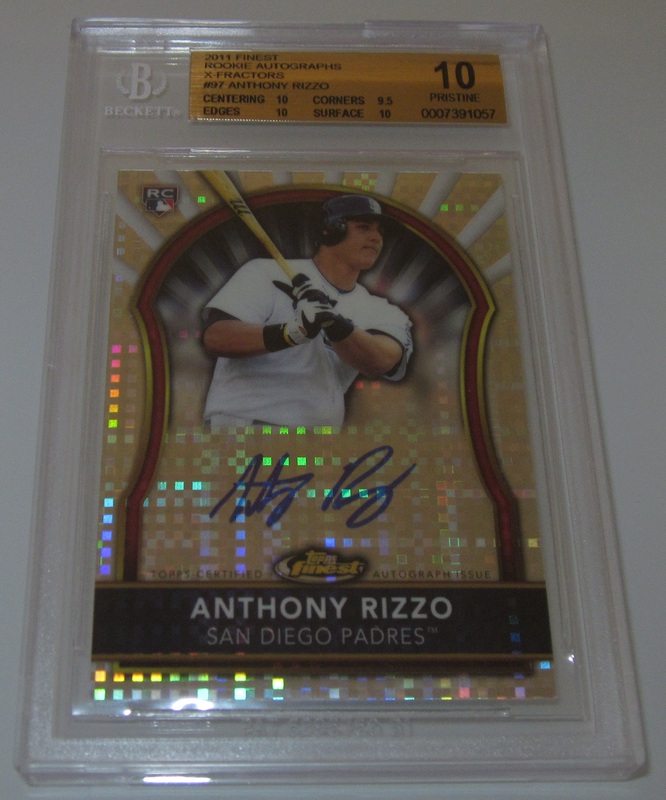 First Topps then Bowman. 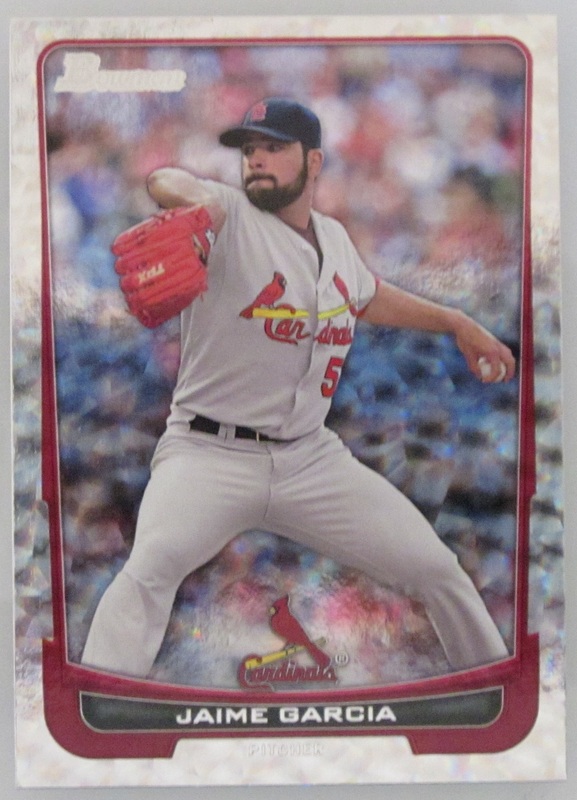 While Chrome is not my favorite color, I do love Bowman so I was more excited about last weeks release then I was about Topps Chrome a few weeks earlier. I thoroughly enjoyed this years Bowman design. It had clean lines as usual, quality photography, and nice borders. While I prefer the non-Chrome version, I appreciate the design even at it’s shiniest. 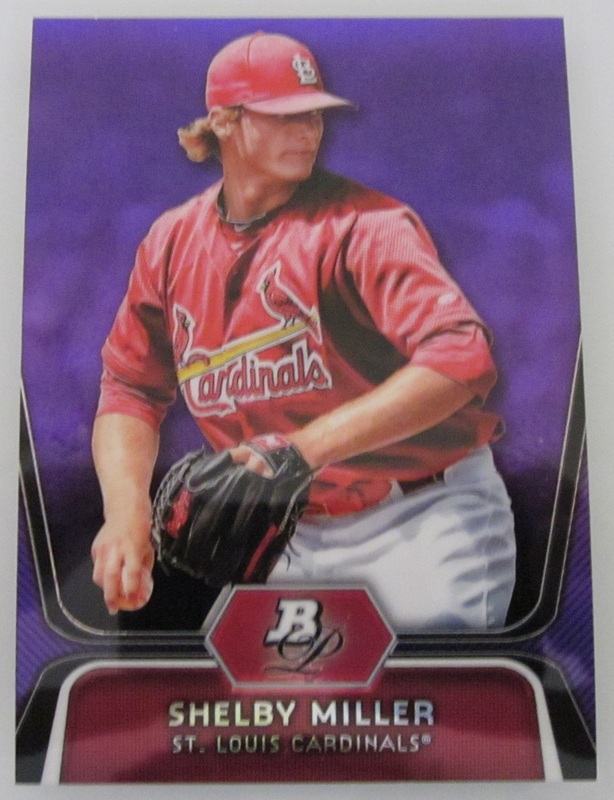 I decided to forego a box of Chrome (I’m saving my remaining yearly box money for Bowman Draft Picks) and did not have time to hit up the local card shop, so I settled for a value pack from the local retail outlet. 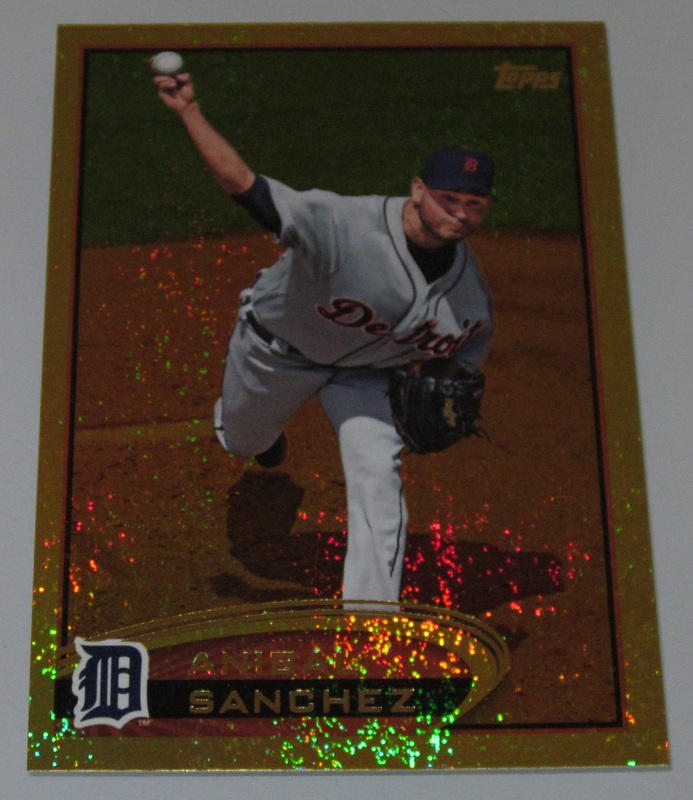 The value pack includes three packs and bonus pack of green refractor cards. 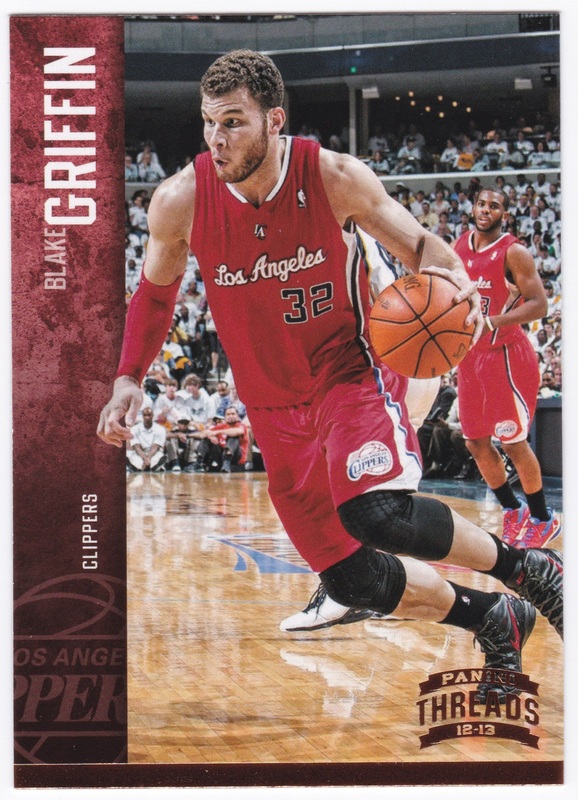 The packs contain three cards each, with one being a prospect. The package advertises a “bonus pack of 3 green bordered xfractor propspect parallel cards,” but they are lying they are not all prospects and they are not xfractors. 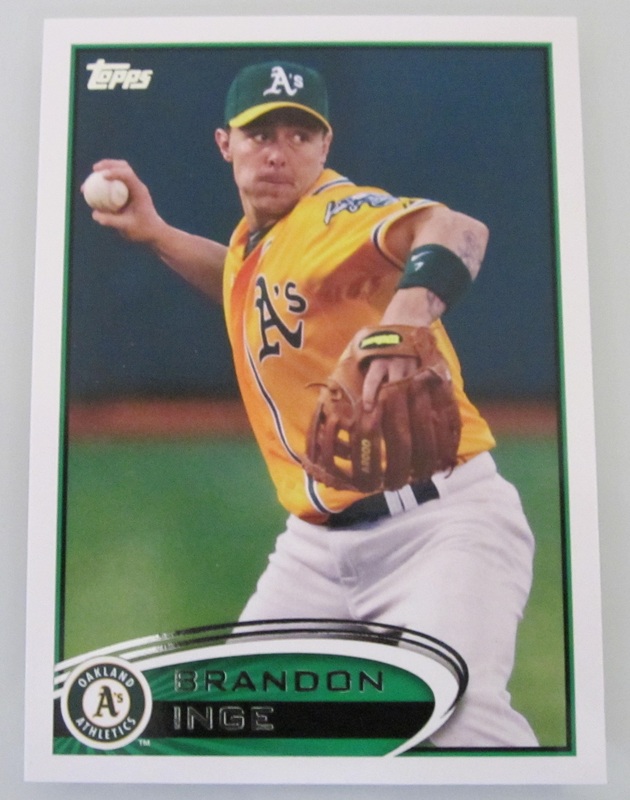 I will forgive them for their oversight, but only because I couldn’t stop buying Bowman if I wanted to. 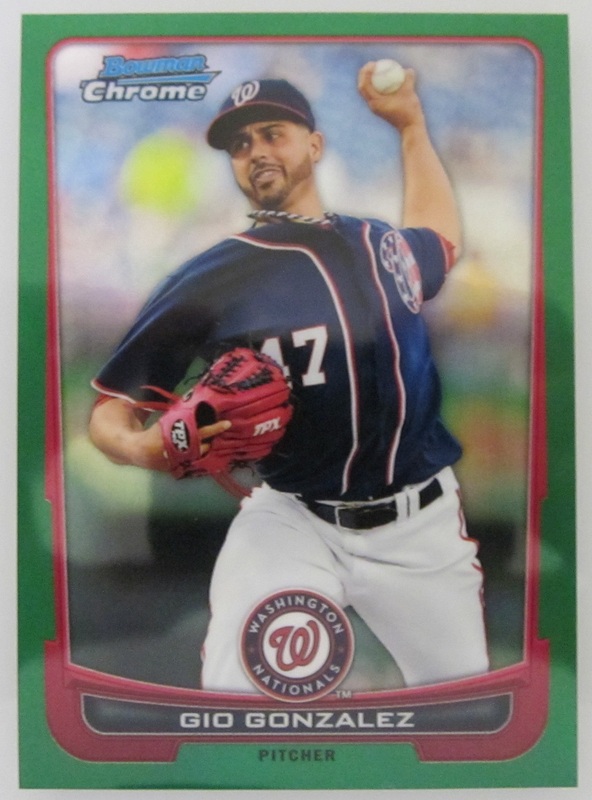 Green Refractors of Gio Gonzalez, Jason Heyward, JaDamion Williams. Nothing too exciting here, two minor star types and a speedy prospect with potential to move up in the Twins organization. Is it just me or did Jason Heyward age 15 years? 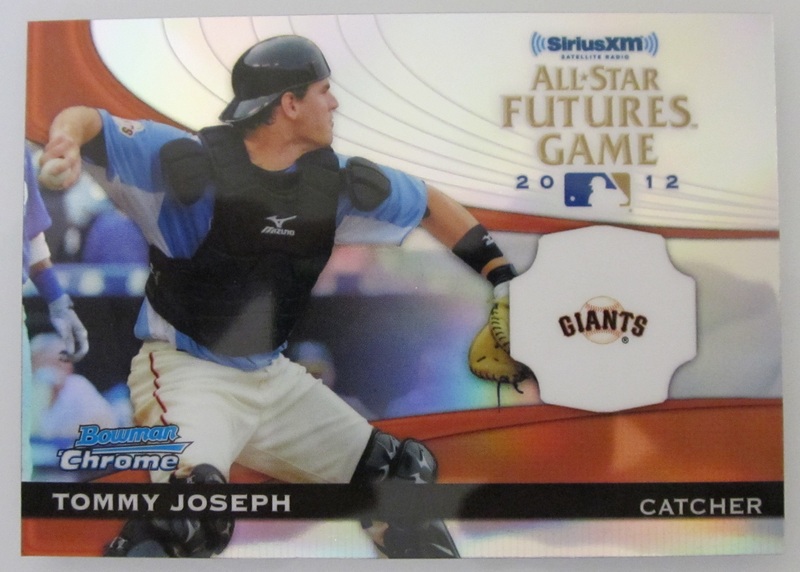 All-Star Futures Game Tommy Joseph insert. 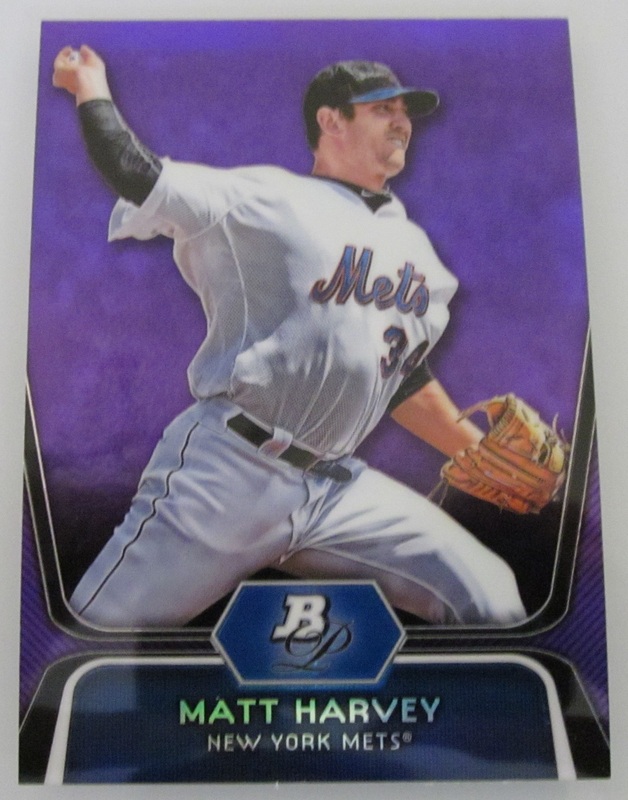 These inserts are are moderately tough pulls at 1:12. It would have been much nicer if it had been the relic version. As for the design itself, I find it to be overly stylized and busy. It’s a definite eBay listing in my book, though I’m not sure the market exists for Joseph. Jordanny Valdespin rookie. Best. Name. In. Baseball. Base cards of Paul Goldschmidt, Nelson Cruz, Dan Haren, and Yunel Escobar. I’m a big fan of Goldschmidt. 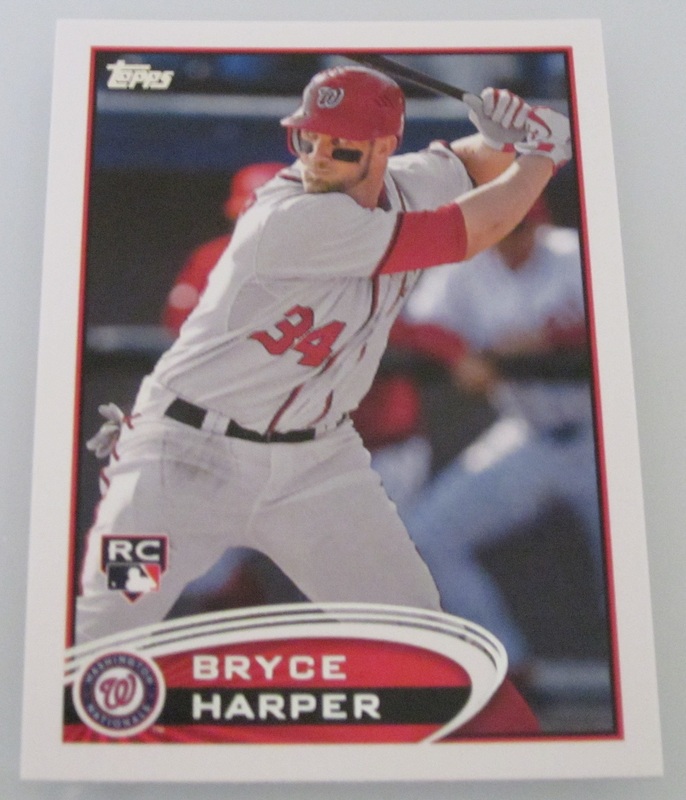 He reminds me of Adam LaRoche with more upside and hitting at Chase Field could mean some monster home run seasons when he fully develops his power. The D-Backs are my NL team, so I’m hoping that him and Justin Upton can really come together in the next few years to get the D-Backs back in contention. By the way, what the hell happened to Dan Haren, he fell off a cliff. His groundball rate is down, his home run rate is up, and he’s walking a lot more guys. Truly a recipe for disaster. I’m wondering if he’ll bounceback or if this is it considering he’s 32. Finally, prospect cards of Roberto De La Cruz, Lane Adams, and Jamal Austin. I don’t any of these guys by name or reputation. 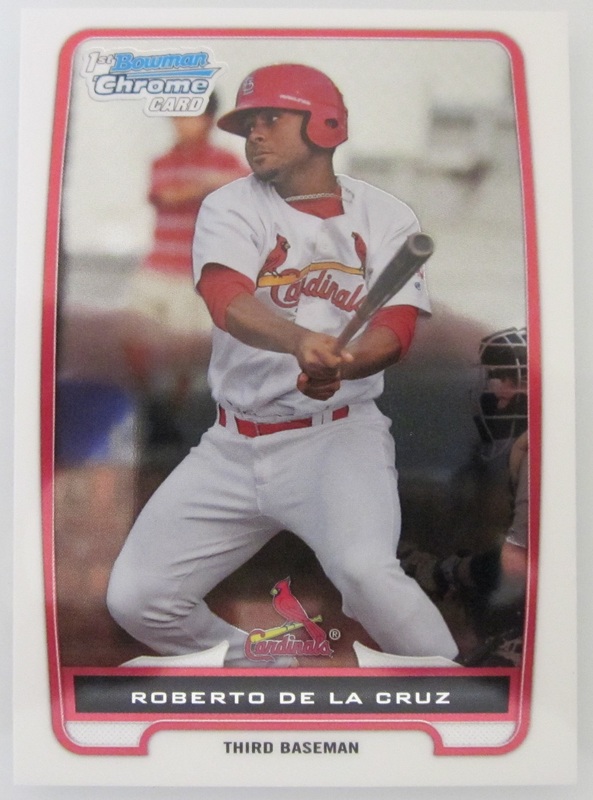 Basing my opinion completely off the information contained on the back of the cards I would say that De La Cruz is the most interesting. He is a 20 year old third baseman out of the D.R. He’s a power hitter who looks like he could stick at third. 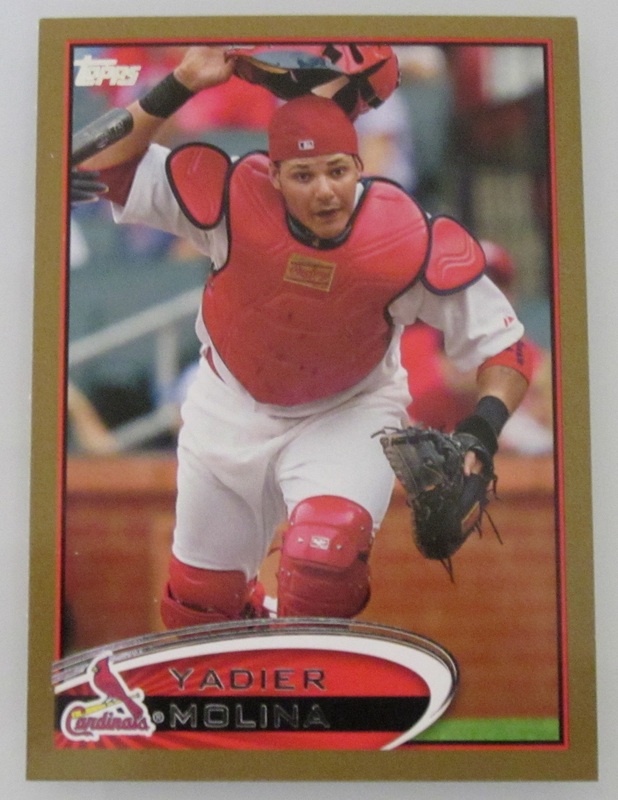 The last time the Cardinals had a Dominican power hitting third baseman in the minors he turned out to be Albert Pujols. Wishful thinking I suppose. 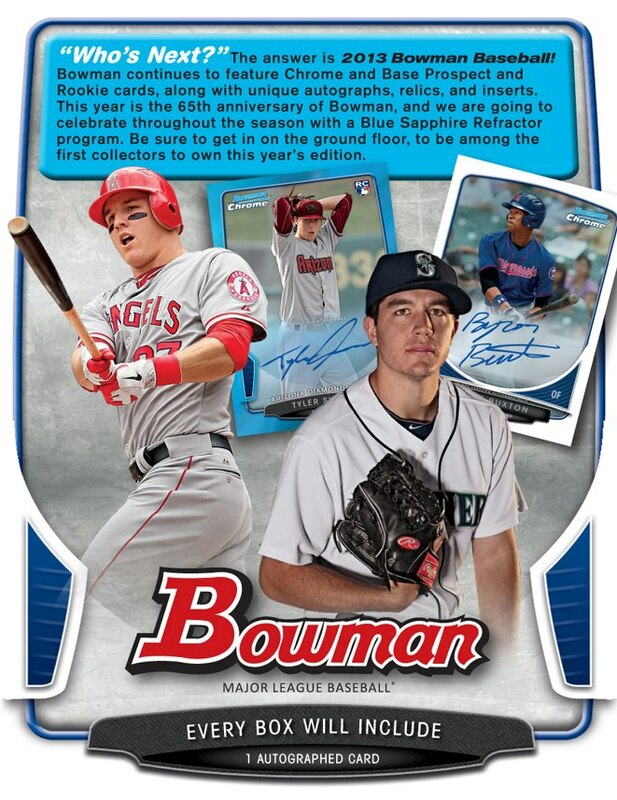 I love this years Bowman design and the checklist is solid, including multiple autograph sets (a must in a Bowman product), Futures Games Relics, and Futures Game Hat redemptions (this is where they send you a dude’s hat, pretty sweet), so I’ll give it a 4/5. The value pack was a decent value even if the cards weren’t Harpers or Trouts and I would recommend it for those on a budget. 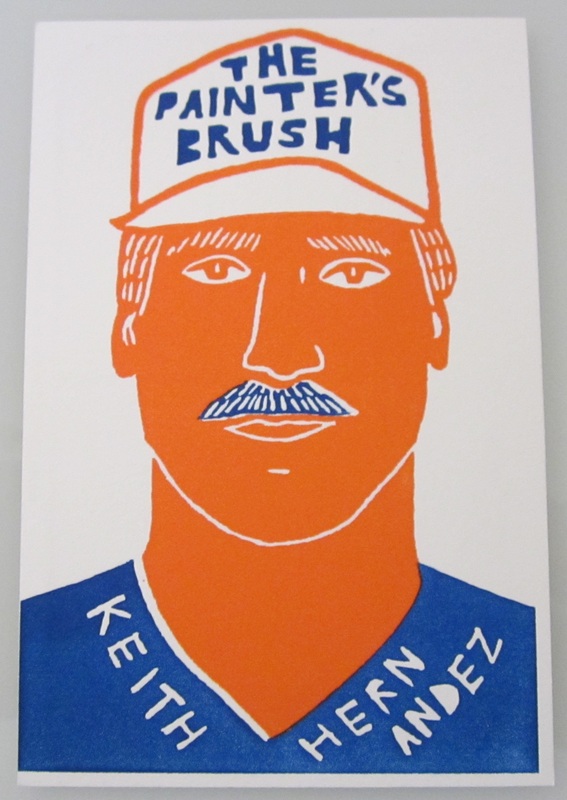 Baseball began for me in the early nineties. You can look at my previous post about 1991 Topps Baseball for more on that. When I began caring about baseball my favorite players were already established, guys like Griffey, Strawberry, Nolan Ryan, and Frank Thomas were established and, for the most part, had already had most of their great moments. Griffey’s meteoric rise had already happened. 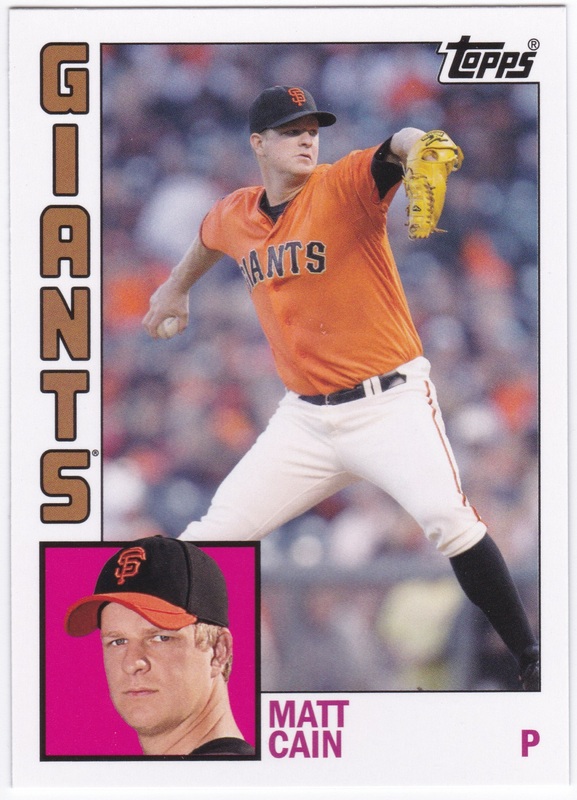 Ryan had already pitched all of his no-hitters, and Strawberry’s glory days were behind him. These weren’t guys I grew up with, these were guys who defined the game before I was even interested in it. I still loved watching their highlights and, even more, I loved chasing their cards, but they weren’t “my” guys. 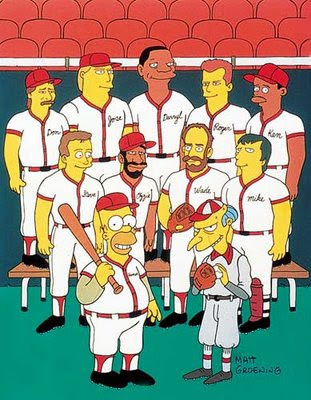 All my favorite baseball players from 1992 in one place. Around 1995 I started rooting for the Yankees above all else. I no longer identified Ken Griffey, Jr. as my favorite player because he was not a Yankee. I was true fan. This was the influence of my dad. He was always a Yankee fan and he made sure I became one too. That season was a defining season for me and it was for the modern Yankees. Though I watched in despair as the Yankees lost to my former favorite player in the ALDS, I also caught a glimpse of the future in the form of Derek Jeter. The future captain got called up that season to play 15 games. He hit .250 and I had no idea what was about to happen. The next season Jeter became a regular, the Yankees hired Joe Torre, and the Yankees won the first of four championships with a Jeter/Torre combination. I became all to used to October/November baseball and I got to witness the beginning of a career for one of the all-time greatest Yankees and my favorite player. Since that time my dad and I have collected all-things Jeter, cards, coins, Starting Lineups, and miscelleaneous memorabilia. 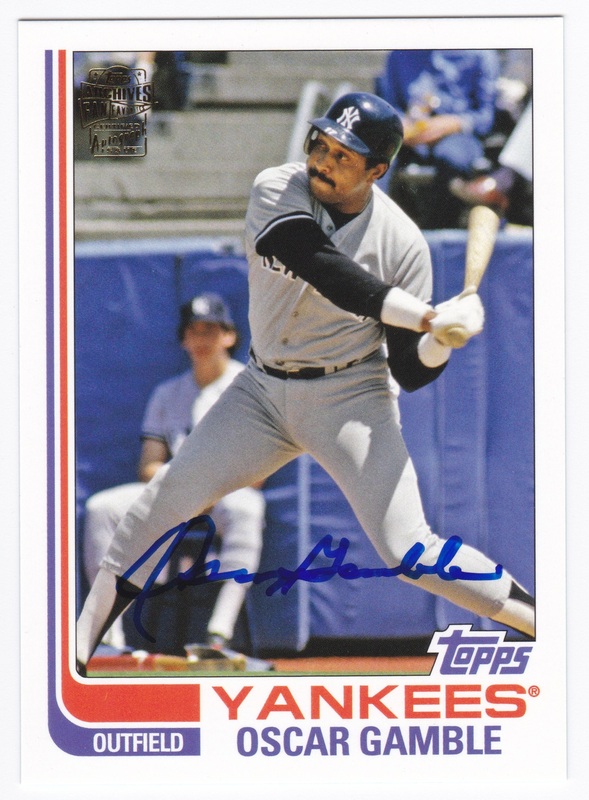 He is one of the modern greats, a player with no ties to steroids (unless you talk to the skeptics and the Yankee haters), who played hard day in and day out and did it with one team. His exploits don’t need to be recounted here, we all know them (first Yankee with 3000 hits, a .313 career average, five rings, and lots of unforgettable playoff moments). Jeter is more than a great player for me, he is the one truly great player that I’ve been able to follow for his whole career and he has represented the last 16 years of baseball for me. I own quite a few Jeter cards, including his Topps, Upper Deck, and Bowman rookie cards. No matter the product, good, bad, valuable or worthless, I save the Jeters. 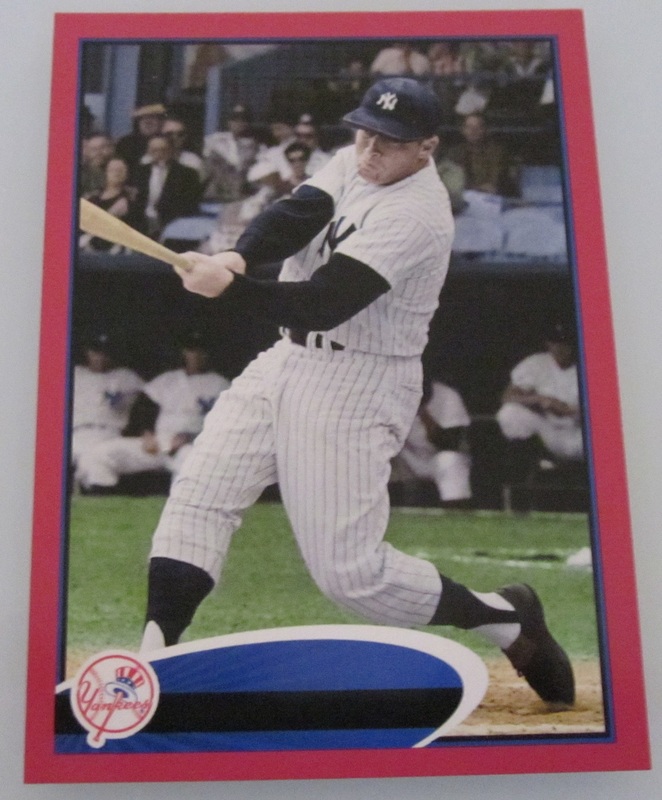 I know it’s funner to hear about the guys who collect the underdogs or the kooks, but I’m a Jeter guy, like a lot of other collectors, and there’s not much I can do about it. We share a name and he’s the best player of the last 16 years (disagree with me if you want, but I think the arguments are pretty strong for him), he plays for my favorite team, and he’s the first guy in 25 years with even a plausible shot of breaking Pete Rose’s record. I’m a Jeter guy and I’m not ashamed of it. When he retires I’ll miss his sweet swing, his (unnecessary) jumping throws at short, and his diplomatic approach. He has his flaws (most definitely a liability at SS for a while, doesn’t walk enough), but he’ll be remembered as a great and he should be. 1997 Bowman Autograph Derek Jeter. It’s so clean, the photo is perfect and the signature is immaculate. I will possess it someday. Forgive the dimness of the photo. 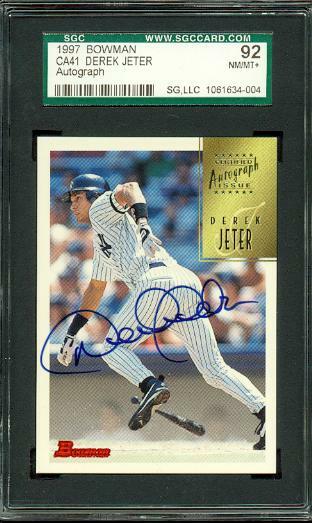 A 1997 Bowman’s Best Derek Jeter autograph. Graded a 9 by BGS. While I don’t love shiny cards, I love this one. The autograph is perfect. The photo is classic Jeter. 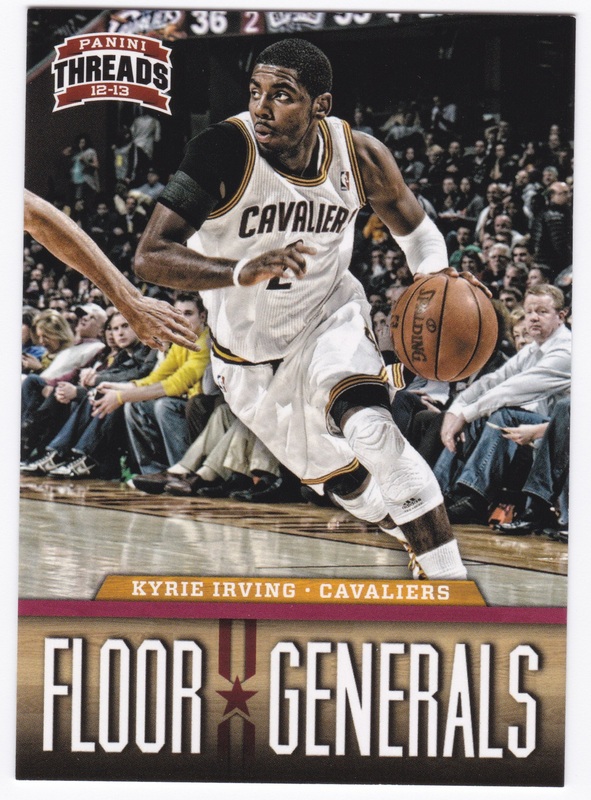 And it is my most valuable card. This will be my favorite card until I get the card mentioned above.